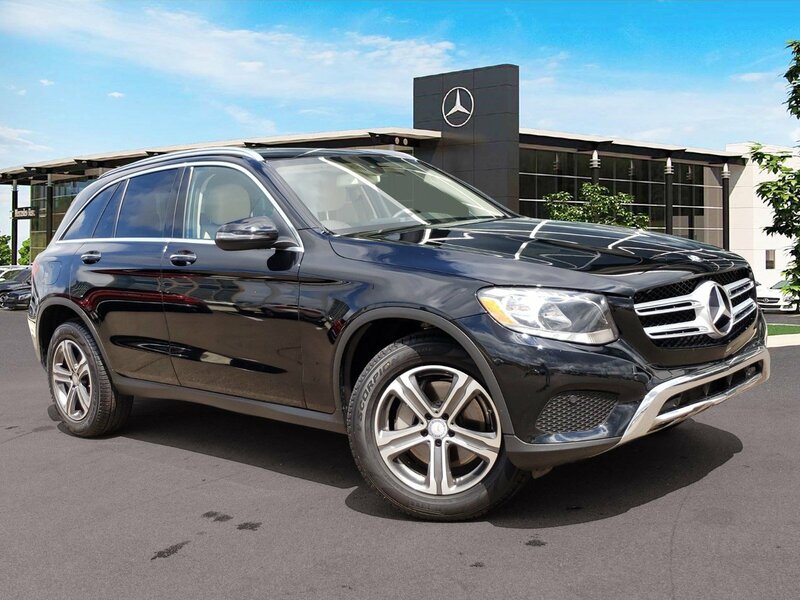 Pre-Owned 2016 Mercedes-Benz GLC 300. Black over Silk Beige MB-Tex with Linden Wood. 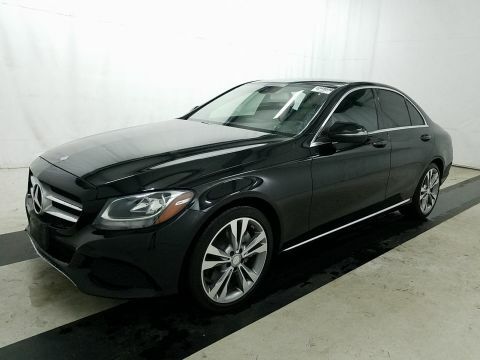 Equipped with Premium Package (Sirius XM, KEYLESS-GO, Entrance Lamps), Rearview Camera, Blind Spot Assist, Trailer Hitch, 18" 5-Spoke Wheel, Heated Front Seats.